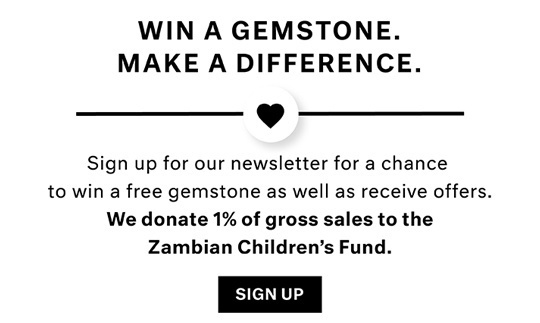 AfricaGems makes it easy to enjoy that gorgeous genuine gemstone or gemstone/diamond jewelry item of your dreams with an easy flexible payment plan using Visa, Mastercard, American Express or your Discover Card with NO interest! PayPal customers have the option to use the Bill Me Later feature. It's very simple! With FlexPay, you can choose from 2 or 3 equal monthly payments. When you complete your purchase, only your initial payment is charged. Your initial payment will cover any shipping charges and tax charges if applicable. The outstanding balance of your purchase is automatically charged in equal installments 30 - 60 days from your initial purchase. FlexPay is only valid for credit cards issued from USA banks. 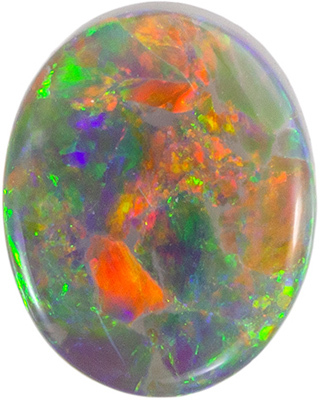 After the initial payment is made, we ship your gemstone or jewelry item to you with no interest charged! *Remember that no interest is charged by AfricaGems by using the "Flex Pay", but you may be assessed interest charges and fees from your credit card company according to your credit card agreement. All Flex Pay orders are approved on a case by case basis and AfricaGems reserves the right to refuse Flex Pay orders. *Further credit information may be asked for to approve your Flex Pay order. 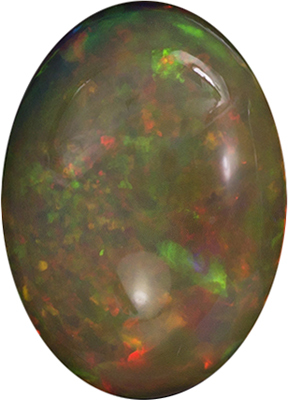 Any gemstone or jewelry item remains the property of AfricaGems until the final payment is made. AfricaGems reserves the right to use collection agencies to settle any outstanding payment issues or collect the merchandise. Please contact us if you have any questions. 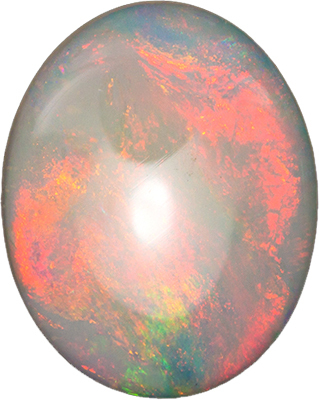 Description This Very Unique Stunning Australian Genuine Opal Gemstone Displays Mostly Intense Red, Orange And Violet With Some Green, Yellow And Blue. 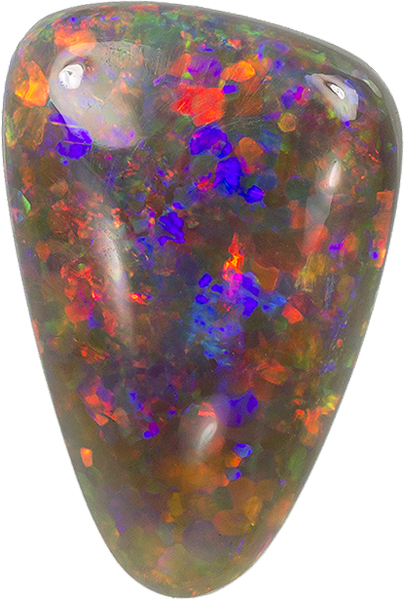 A Super Fiery Crystal With A Very Even Pattern And Life, In A Freeform Triangular Shape. 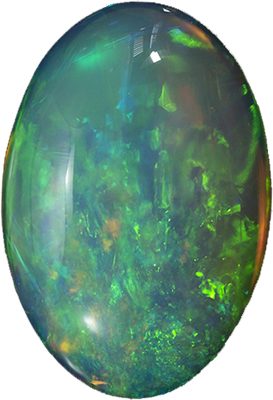 A Very Pleasing Shape, With Great Polish And Make. 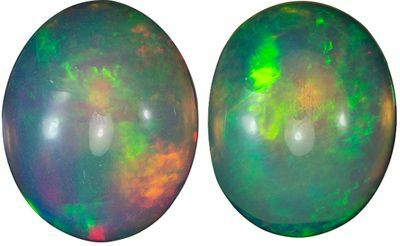 A Very Unique Rare Opal Sure to Wow Anybody!